Technological innovation and globalization have opened up seemingly limitless economic opportunity in every corner of the world. Yet the unprecedented pace of change has also created serious challenges, including environmental degradation, economic marginalization and the rise of extremism. In today’s integrated world, these issues need to be addressed by all nations, both developed and developing, with all of society’s stakeholders shaping the solutions. Members of the United Nations demonstrated the international community’s resolve to address such challenges by adopting the Sustainable Development Goals (SDGs) in 2015. In pursuing the 17 goals, all stakeholders—particularly women, the young, the elderly and people with disabilities—must be fully involved in key decisions for identifying their social and economic objectives, as well as articulating their approaches. Basic education for all is the first step in realizing this goal but there are over 264 million children who do not attend school regularly —more than half of them living in sub-Saharan Africa. Worldwide, 617 million children lack basic mathematics and literacy skills. 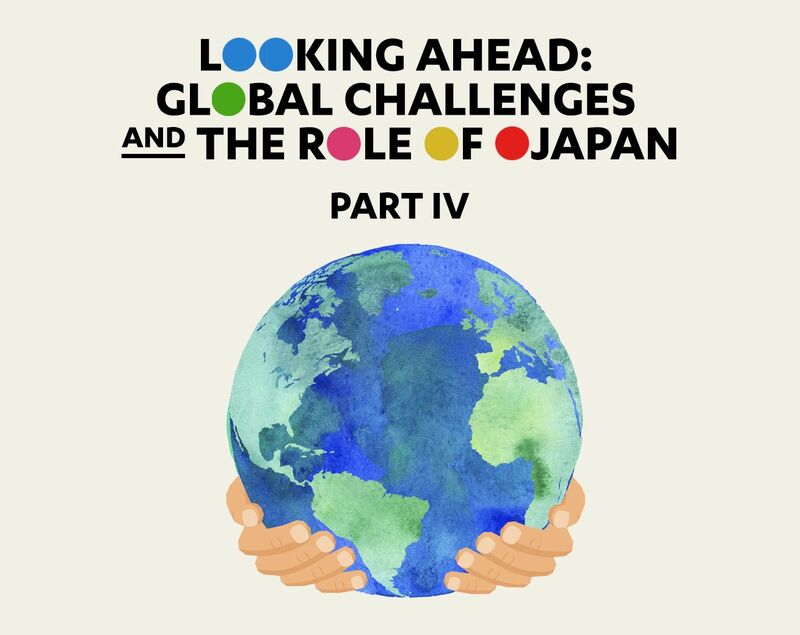 Japan’s economic and social development has been spurred by human resources, not natural resources, so it understands the value of investing in the next generation and is dedicated to improving quality of life and access to education around the world. Japan hosts the G20 summit in June and the 7th Tokyo International Conference on African Development in August. These opportunities will enable Japan to further cooperate with wide-ranging stakeholders involved in advancing universal education. “Education for all” means going beyond formal education by considering varied needs, backgrounds and multi-grade teaching environments. Such efforts, often categorized as literacy and non-formal education, are rare opportunities for thousands to complete their primary education. They also broaden prospects for continuing education by getting learners reintegrated into formal education in secondary schools and technical and vocational institutes. Japan has supported local efforts in non-formal education in developing countries. A prime example is Japan's work in Pakistan, which has a 58 percent literacy rate and is home to the second largest population of children not in school in the world. 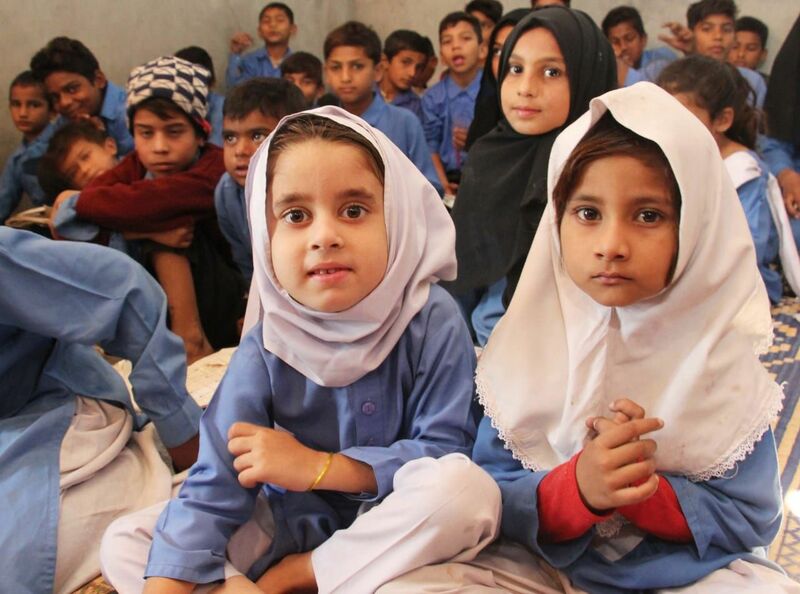 More than 22.8 million children ages 5 to 16 do not attend classes in Pakistan, 12.1 million of them girls. 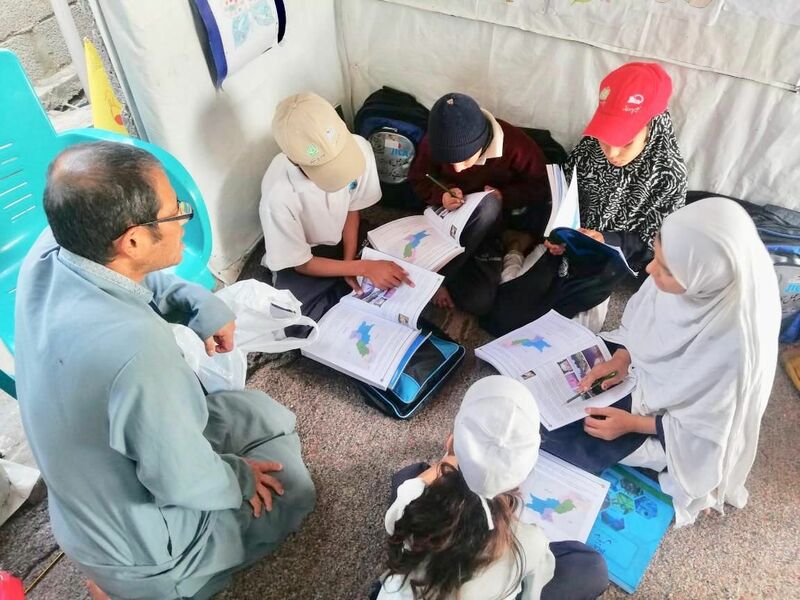 Through the Japan International Cooperation Agency (JICA), Japan has supported the Pakistani government in developing an alternative system of non-formal education and adult literacy. Accelerated curricula, textbooks and standards and interactive teaching methods make it possible for unenrolled children to access a primary-school education at any age, in an informal learning environment with flexible hours. Through an accelerated program of study, learners can completes five years of academic development in just three years. The project has also developed close partnerships with federal and provincial governments, development partners and the private sector across Pakistan. Through these strategic partnerships 1,107 non-formal schools have been established nationwide. In these schools 35,000 girls and boys are currently enrolled and have made their way back to schools through accelerated non formal education. One parent admitted he was initially not in favor of his daughter going to school. But when he saw she was able to read the electricity bill and spoke respectfully to her elders, he wanted his younger children to attend classes, as well. Nearly one in six people around the world live without regular electricity, a major stumbling block to learning. Without power, students cannot study in the early morning, the evening—or even in bad weather. Panasonic, which specializes in energy storage technology, has developed a low-priced, high-quality solar lantern. From 2013 to 2018, the company donated more than 100,000 solar lanterns to 30 countries in Africa, Asia and Latin America. Thanks to this donation, people can study whenever and wherever they want and the learning environment has improved in many countries. 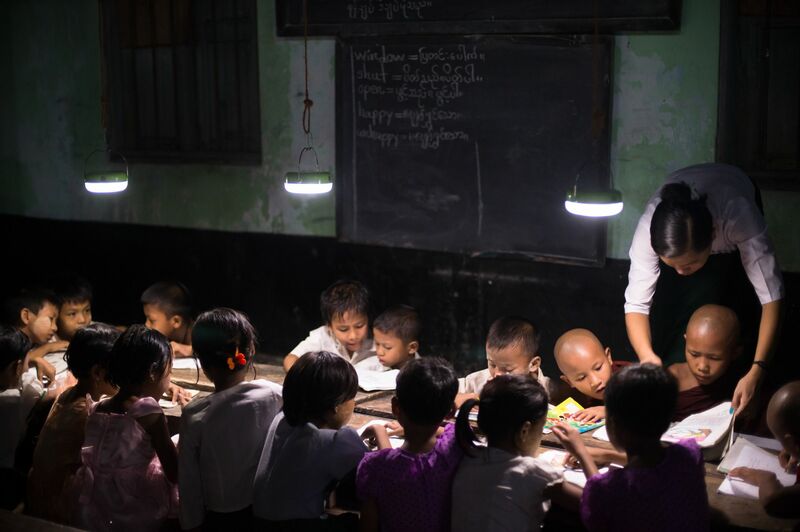 In the Philippines, enrollment in one primary school increased 12 percent after the solar lanterns arrived. In Cambodia, the lanterns are used in evening literacy classes for adults who farm during the day. In Myanmar, the rate of students who advanced to the next grade went from 57 percent to 100 percent. For people in remote areas, access to schools and teachers may be limited, especially in higher education. 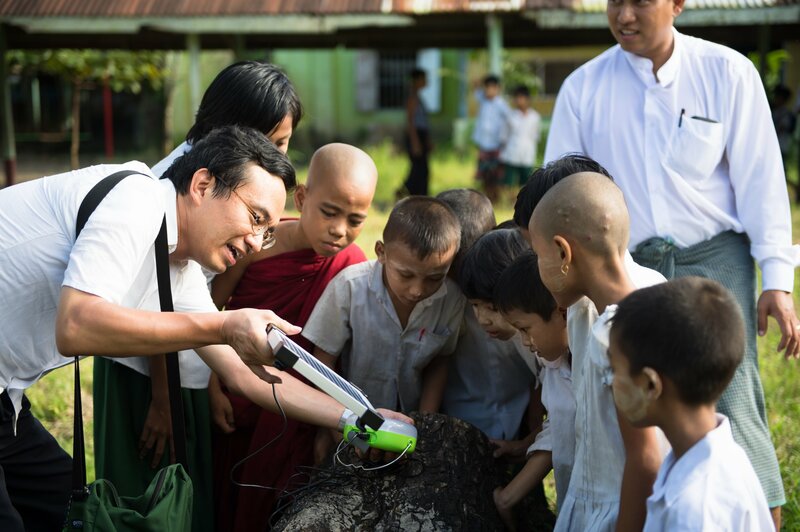 What if we could use the Internet and other advanced information and communication technologies to deliver higher education to these remote regions? What if a classroom was powered by renewable energy, like sunlight? Fujitsu, a leading Japanese ICT company, has made this possible by producing self-sufficient classroom labs in rural South Africa. Working with Sizwe Africa IT Group, Fujitsu has developed Edu-Smart Green Centers, standalone eco-friendly classrooms that are solar-powered and constructed like shipping containers. Teachers use a touchscreen whiteboard and the classroom’s 27 seats are all outfitted with computers loaded with educational content. An Edu-Smart module can be delivered, built and fully functional in just 10 weeks. Fujitsu is already considering bringing the classrooms to neighboring countries like Namibia, Botswana and Zimbabwe. Education and human-resource development are the foundation of nation-building. In addition, any community needs to educate their next generation and improve human resources by themselves. The program does not simply disseminate aquaculture techniques to the local community, but also nurtures core fish farmers who can teach aquaculture techniques to others. 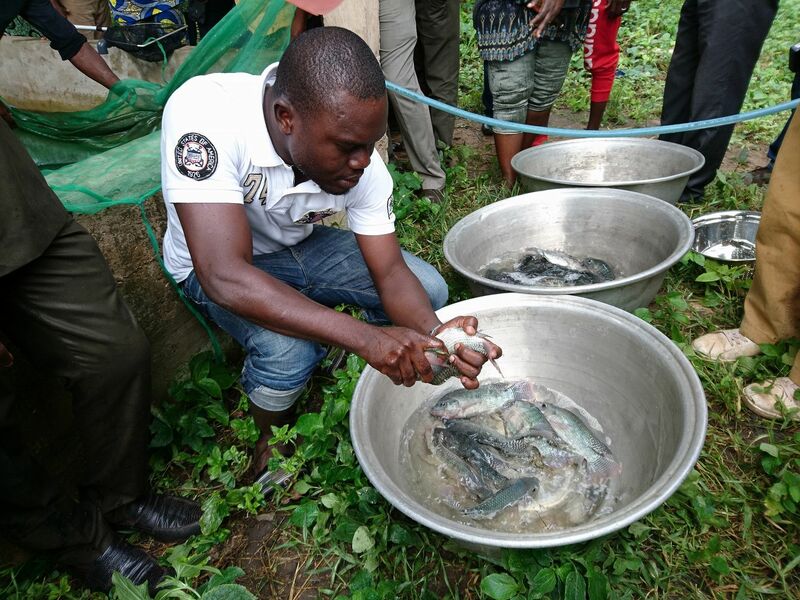 The number of Japanese experts who can teach the method is limited, but if local fish farmers can spread aquaculture techniques in Benin it will be benefit future generations. Developing human resources is critical for the successful of this project: In the first 4.5 years, 20 core fish farmers were trained and about 3,000 ordinary fish farmers participated in training courses. In the second phase, training programs will be improved to enhance the productivity and scale of existing fish farmers, as well as to increase the number of new fish farmers.